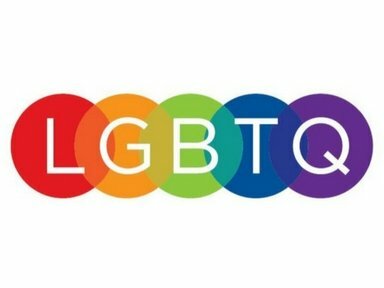 Description: If you’re the parent, grandparent or guardian of an LGBTQ+ person(s) and would like to be part of a network of families that supports them in a kind, loving manner, this group is for you. We will share information and experiences. Meetings are monthly in a member’s home. IMPORTANT: One registration form per person.